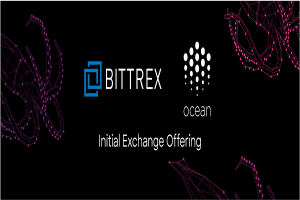 One of the popular cryptocurrency exchange OKEx has revealed an initial exchange offering (IEO) for its BLOC token, on their new platform OK Jumpstart token sale. 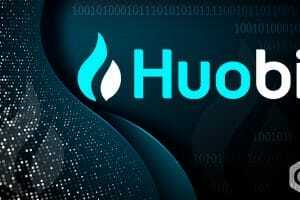 The sale marks the first attempt of the cryptocurrency exchange and joins the likes of other exchanges namely Binance and Bittrex by associating it with the Killer App club. The BLOC token in question is the native of the Blockcloud blockchain. The sale of the token is expected to take place on April 10th at 12.00 A.M UTC. The project website specifies that by combining the advantages of Future Internet technology and blockchain, the technology layers are developed below the existing blockchain network and Internet applications where they function. In other words, TCP/IP framework is powered by blockchain, wherein TCP/IP is a suite of interacting protocols used to inter-link network devices over the internet. The token sale uses the technique of subscription + allotment. In order to subscribe, the users are offered with a time frame of 30 minutes, and the allotment will be carried out on the basis of the amount of native OKB token they hold during the seven day time. The minimum subscription limit is of 500 OKB tokens (USD 1,145) which need to be maintained for seven continuous days or should purchase 3,500 OKB token on the last day. In order to receive their subscription securely, users require to maintain at-least 2,500 OKB token every day or need to buy around 17,500 OKB tokens throughout the last day before the snapshot time. 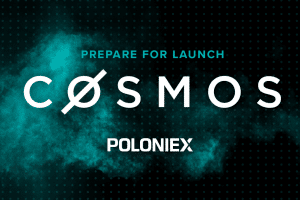 To verify the eligibility for participation of the users, the snapshots will be used, which will be carried out daily at 10.00 A.M UTC that will start seven days before the token sale day. Later, users will receive their separate allotment coefficients which will be based on the total of OKB holdings at the movement of those snapshots. 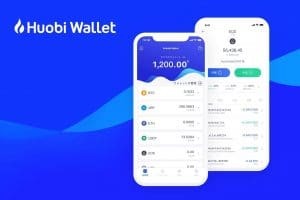 The separate subscription amounts of the users will be sealed in OKB, and then users will receive the tokens depending upon the formula available over the OKEx blog. On the bases of formula, the token allotment will be done on both the number of tokens the users held at that particular period and the amount of OKB they locked in as their subscription. 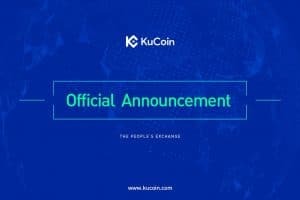 This step of the OKEx will enable it to join the club of exchanges that offer fundraising services. The most recent instance is about Bittrex, wherein the token sale of VeriBlock was carried out within 10 seconds. This led Bittrex to outperform Binance by defeating the speed of Binance’s token sale, Fetch.AI token of 22 seconds. 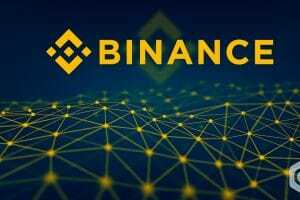 The word “Killer App” was invented in February by Binance crypto exchange co-founder and CEO Changpeng Zhao during an interview when he said that he views exchange based fundraising as the next killer app.